March 9, 2009 by Ken Ward Jr. I wasn’t kidding before — the news on coal ash simply won’t stop. 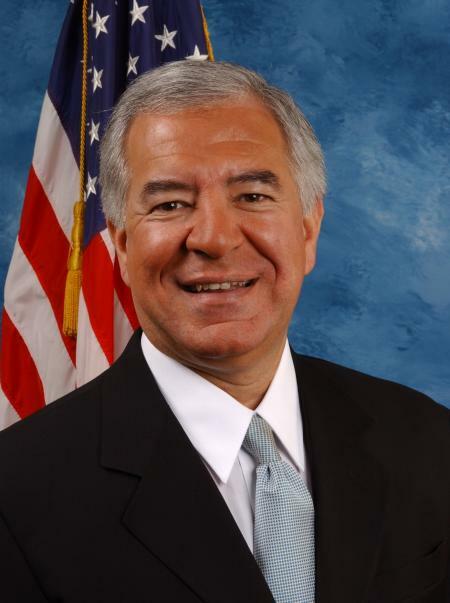 Just a few hours after issuing a weekly press release that indicated his committee would move forward legislation to regulate coal-ash dams, House Natural Resources Chairman Nick J. Rahall, D-W.Va.,Â said he wouldÂ hold off on his bill — at least for now. 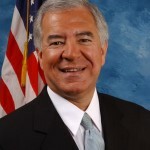 Rahall made the announcement after getting confirmation that the U.S. Environmental Protection Agency will propose its own coal-ash regulations before the end of the year. “Spurred on by last December’s disaster at TVA’s Kingston, Tennessee, coalÂ ash facility and with the heat generated by my legislative efforts, I am pleased that the Obama administration has acted so quickly to overcome 29 years of bureaucratic inertia at the EPA, which today stated it would move forward quickly to develop regulations governing the management of coal combustion wastes,” Rahall said this afternoon. EPA hasn’t made its public announcement yet — unless you count the story leaked to the Sunday New York Times. This turn of events will please environmentalists and coalfield residents, who would prefer to see EPA take the lead in regulating coal ash, instead of leaving the job up to the Department of Interior’s Office of Surface Mining, Reclamation and Enforcement. But a very key issue remains: Will EPA seek to regulate coal ash as a hazardous or a non-hazardous waste? EPA has issued a news release on its plans,Â and more information — including the agency’s information request to utilities — is posted here. (Again, I’m a little puzzled by this information-gathering effort, given the huge amount of data already gathered and available about coal ash sites and problems around the country). â€œThis is the day we thought would never come. After a decade of fighting for regulations to protect Americans from the 130 million tons of toxic coal ash generated each year, we are heartened by EPAâ€™s commitment. We thank Lisa Jackson for her early leadership on coal ash regulations: in less than 60 days in office, she has accomplished more on this issue than the nearly 3000 days of the Bush administration. Finally, I filed a story for the Gazette’s Web site and it will be in our print edition tomorrow morning.